telephones, satellite, cable, ethernet and home automation. 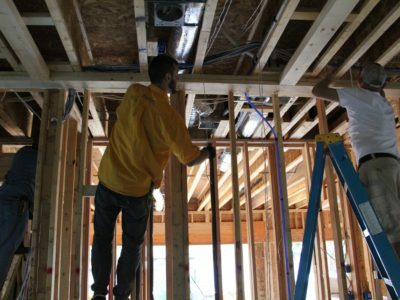 With over 22 years experience in the new construction prewiring industry, we are well equipped to handle all of your new construction prewiring needs. 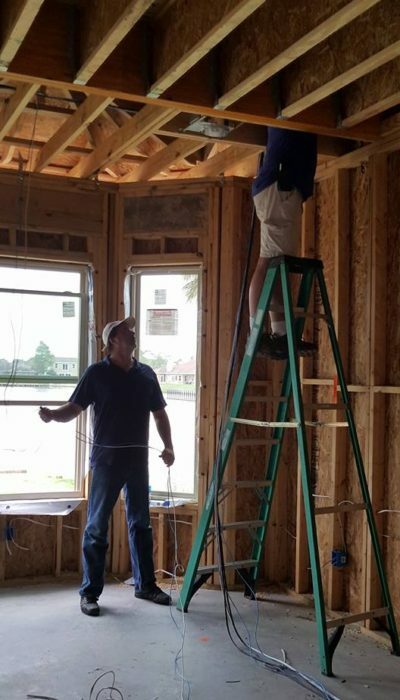 we are licensed and insured in the State of Louisiana and are familiar with new construction electrical codes. 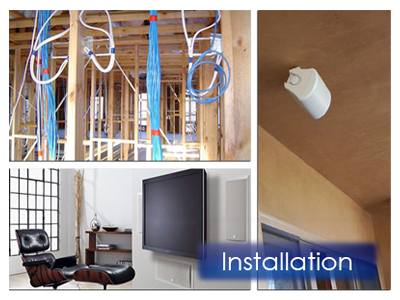 The perfect time to have your house wired is during the construction phase. During that time, you can save a lot of money by having Pro Audio Video & Security LLC wire your new home or business. There is no “one size fits all” wiring solution. You can have one of our new construction prewire specialists meet with you and help you decide what is right for you.